 Fanless,Quad-Core wireless network appliance featuring pfSense® Software (Community Edition). 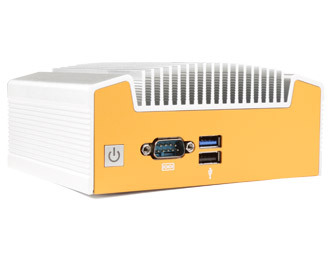 Featuring Intel's Quad Core Bay Trail N2930 CPU, the FW200W-10 provides ample power for up to 2,000,000 active connections. Its low power consumption perfectly balances efficiency and performance, allowing for advanced firewall functions. Wrapped in a hardened, fanless enclosure that protects the system against dust and debris while eliminating the internal fan as a point of failure, the FW200W-10 allows you to install it almost anywhere. 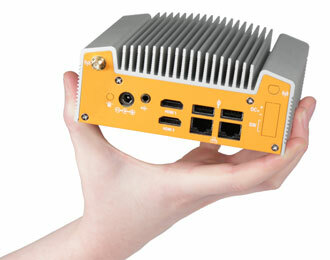 The fanless design is optimized for performance and cooling, to keep the system running even in warmer environments. All of these features don't sacrifice form, with the FW200W-10 being one of the best looking firewalls. This wide feature set makes this firewall at home in a closet, on a wall or even on your desk. 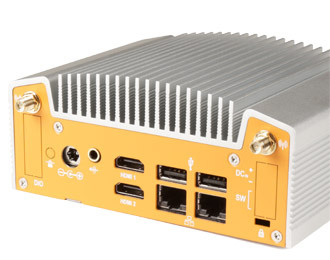 The FW200W-10 is one of the most versatile and connected network appliances available. 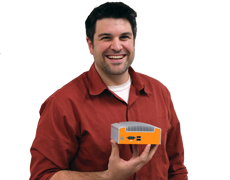 The system features dual Intel Gb LAN and wireless both verified to work seamlessly with pfSense® Software (Community Edition). No matter how you connect to it, there is nothing this little machine can't do.